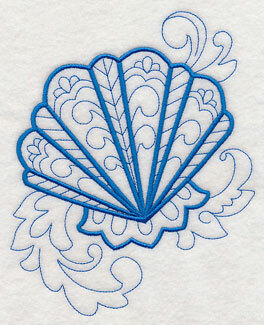 Birds, flowers, seashells -- oh my! 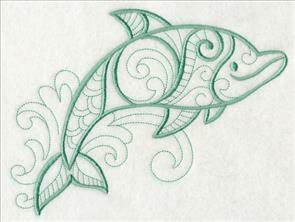 Get over 75 brand new doodle designs! 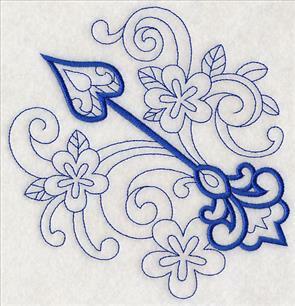 They're fun, fabulous, and fast additions to tote bags, aprons, tea towels, and so much more. 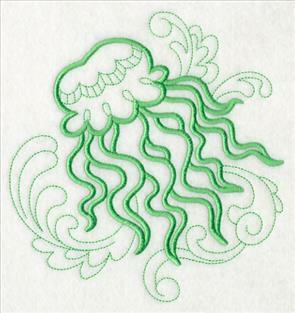 An astounding variety of shapes and themes make them the perfect one-color wonder for any embroidery project. 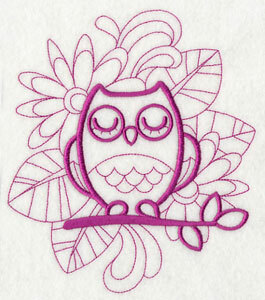 This too-cute pair of doodled owls adds an adorable look to either side of a pillow, tote bag, or a set of tea towels! 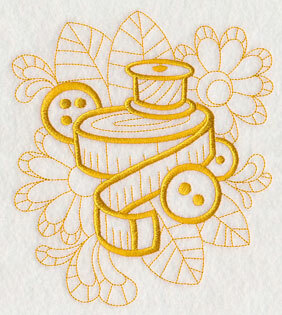 The quick-stitching sweethearts instantly update any embroidery project. 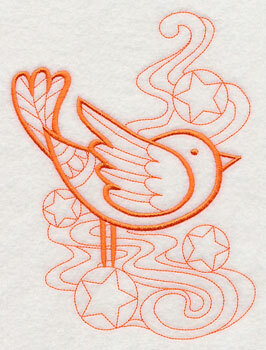 Bright and colorful birds are a beautiful way to bring spring into your embroidery. 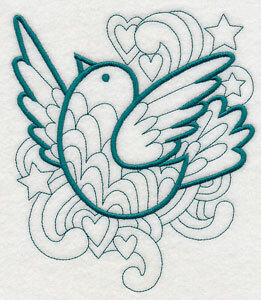 Stitch the one-color tweets on gardening gear, pillowcases, and more. 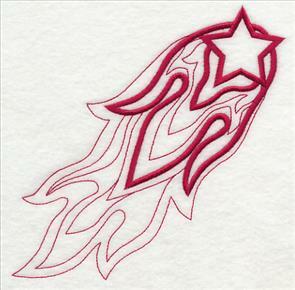 Each of these doodle designs feature the character outlined in a bold line with lighter stitching adding detail and interest. 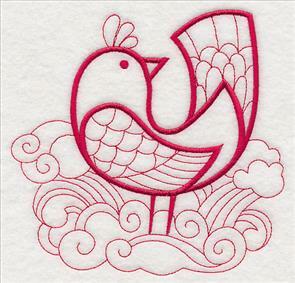 Here, two birds are surrounded by flourishes and stars and are eye-catching on t-shirts, sweatshirts, and other apparel items. 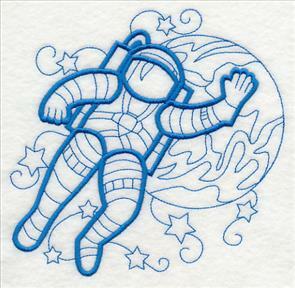 3.55" x 3.86" and 2.77" x 3.01"
The doodle designs feature open spaces and light stitching, meaning they're particularly fabulous on smooth, low-nap surfaces. 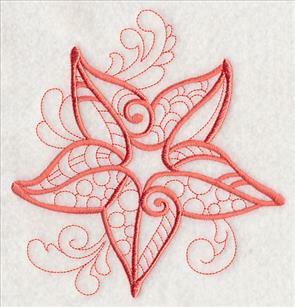 We love stitching them on canvas, twill, denim, and similar fabrics to show off their simple, yet striking style. 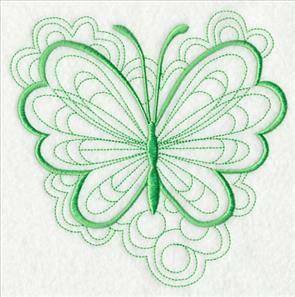 Beautiful butterflies are a classic doodle motif, and are gorgeous additions to floursack towels, lightweight scarves, pillows, and more. 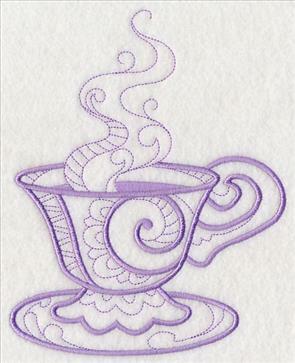 Pick your favorite, or stitch all six for a matching set! 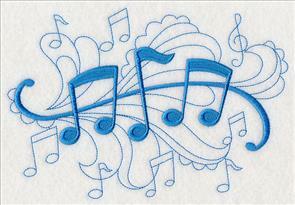 3.26" x 3.85" and 2.54" x 3.00"
The doodle designs use just one color and are fabulously quick-to-stitch, too. 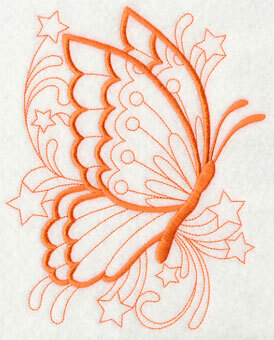 Stitch a butterfly mid-flight on a tote bag, or one with open wings on a pillow or quilt square. 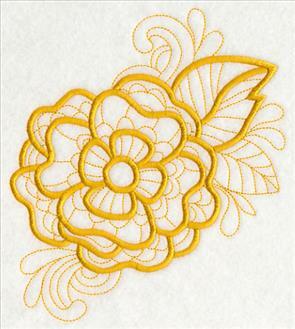 Freshen up your embroidery projects with these beautiful (and colorful!) 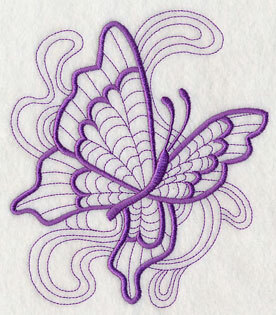 one-color butterflies. 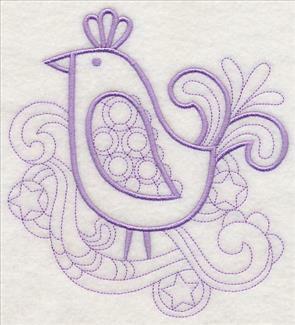 They're a brilliant way to create decorations for spring or Easter! 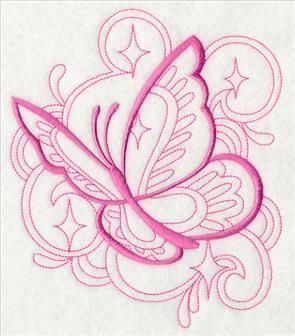 You can't have butterflies without flowers, too! 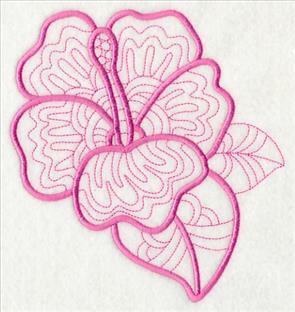 A passion flower and hibiscus add a beautiful blooming look to any embroidery project. 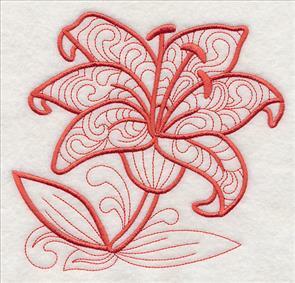 Let a lily or daisy blossom on denim jackets, aprons, or table linens! 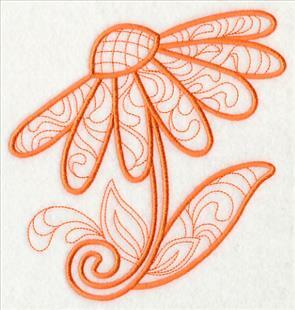 Delicate detailing in the leaves and petals add extra appeal to these doodle designs. 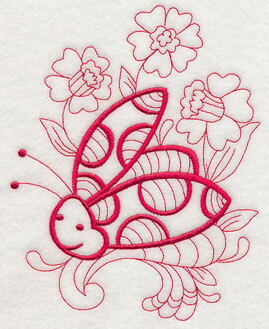 3.73" x 3.87" and 2.92" x 3.02"
A lovely carnation finishes off the flower designs; this cute-as-a-button ladybug sits amongst other blooms. Terrific for gardening and outdoor gear, too! 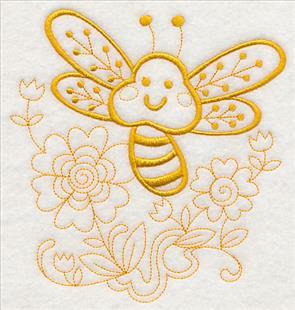 Add this cheerful dragonfly and bumblebee pair to kids' projects, such as onesies, t-shirts, duffel bags, and more. 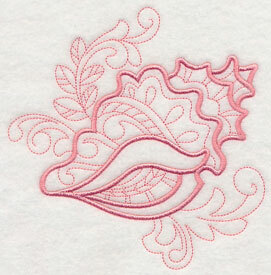 3.60" x 3.86" and 2.81" x 3.01"
Elegant and eye-catching seashells stitched in the doodle style are delightful on towels, swimsuit cover-ups, and beach bags. 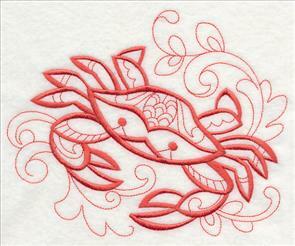 These shell and starfish designs will help you get ready for summer! 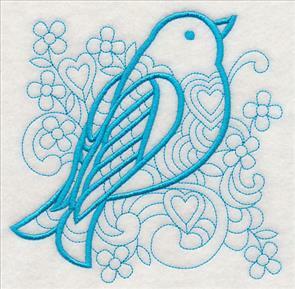 Add them to your favorite warm weather apparel, or stitch on home decor items, tea towels, and more. 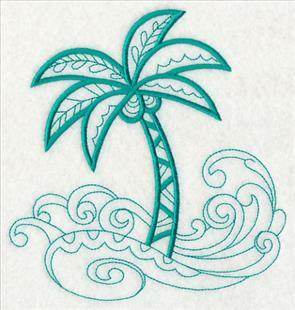 3.63" x 3.85" and 2.83" x 3.00"
An adorable pair of flip-flops and a sweet palm tree join the other fun-in-the-sun designs. 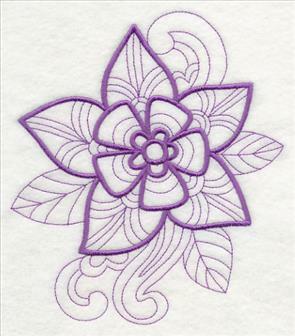 Pick bright and vibrant colors for a summery look, or stitch in white or black for a striking appearance. 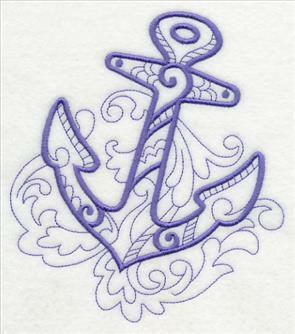 Bring nautical appeal to these fabulous doodle designs with a ship's wheel and anchor. 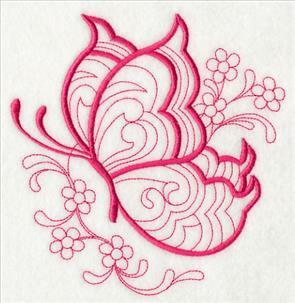 The varying thickness in the stitching gives these motifs a gorgeous level of depth and texture. 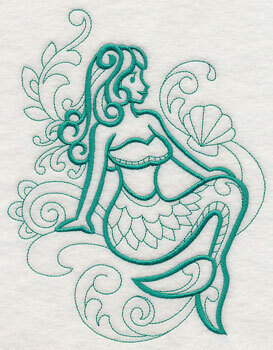 3.42" x 3.86" and 2.66" x 3.01"
A mesmerizing mermaid makes a graceful, contemporary addition to any summer or sea-theme project. 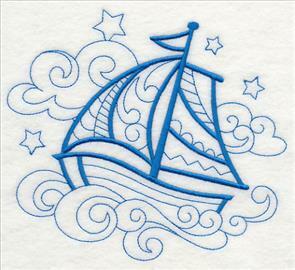 Stitch alongside this sweet sailboat to create an ocean scene. 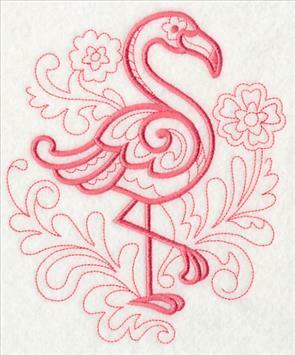 Flamingos are always a fan-favorite, and this too-cute variation is terrific for any aquatic project. 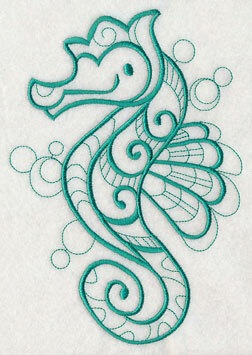 A cheerful seahorse is perfect for bath towels, kids' apparel, and more. 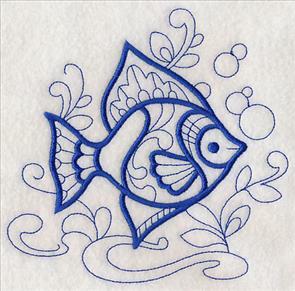 Create the illusion of an underwater world with the tropical fish and crab designs below. 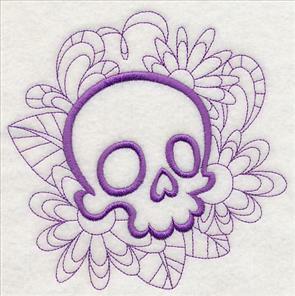 Bright colors and eye-catching detail give these doodles a fun and fabulous look. 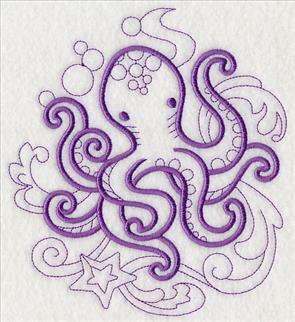 3.85" x 3.12" and 3.00" x 2.43"
The swirling look of this octopus and jellyfish match their light-stitching flourishes beautifully. 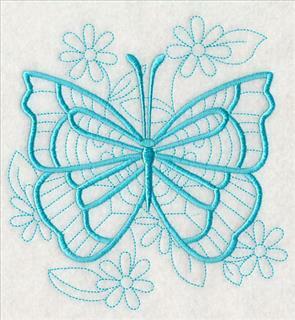 Stitch the summer-friendly designs on towels, wall hangings, and outdoor decor. 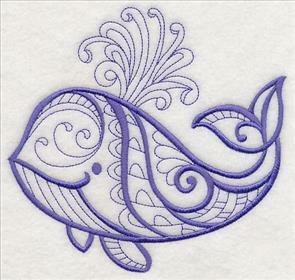 3.62" x 3.85" and 2.82" x 3.00"
A dolphin and whale add a touch of ocean flair to any embroidery project! 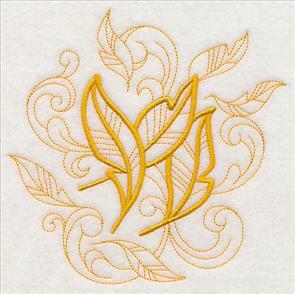 Stitch on pillows, table linens, and more. 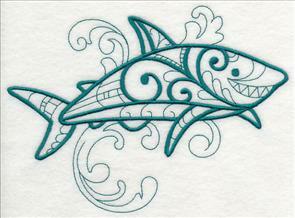 An intricate shark design finishes off this collection of sea creatures. 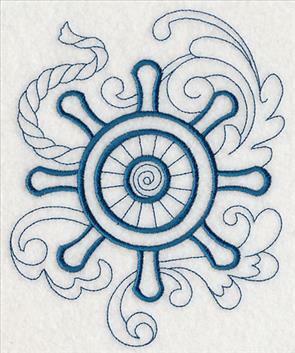 Measuring tape and sewing notions bring the party from the beach to your sewing room! 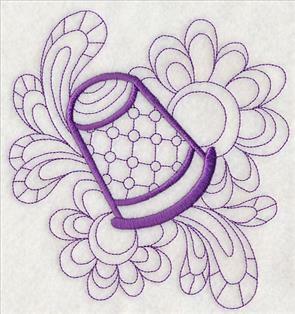 Stitch this needle and spool of thread alongside the thimble design, or pick your favorite to use alone! 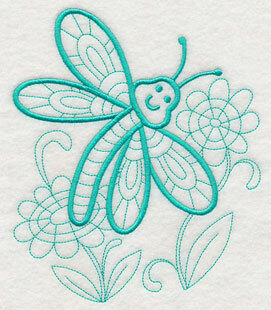 The quick-stitching doodles are fabulous for adding to craft room decor, pillows, and more. 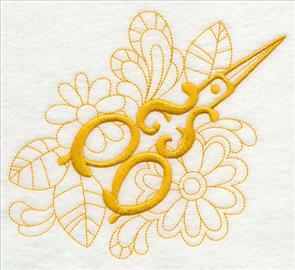 3.52" x 3.88" and 2.72" x 3.00"
Elegant antique scissors are terrific for framed pieces, quilt blocks, or apparel. 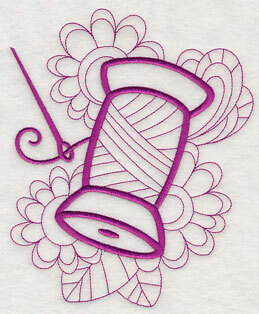 Or, stitch a pincushion on a tote bag, sewing machine cover, or wall hanging. 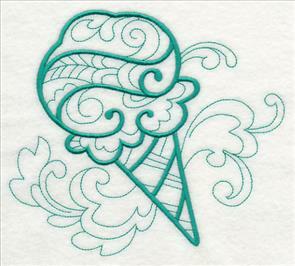 Satisfy your sweet tooth with a cupcake and ice cream cone created in this one-color doodle style. 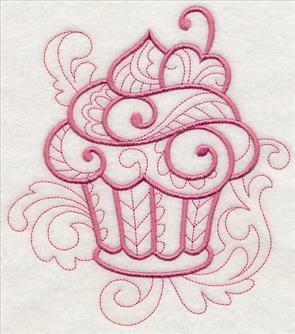 Great on aprons, tea towels, and other kitchen gear. 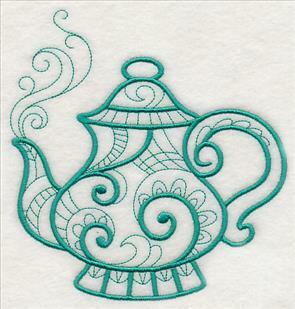 A doodle teapot and corresponding teacup are fabulous for celebrating your favorite hot beverage. 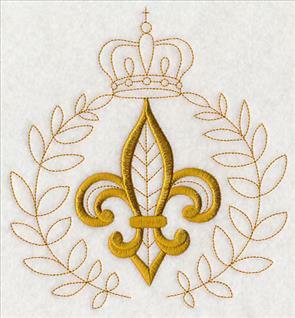 Elegant additions to tea towels, mug rugs, and more. 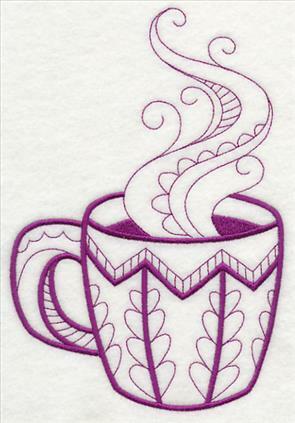 If coffee is more your style, this steaming hot mug of java will perk you right up. 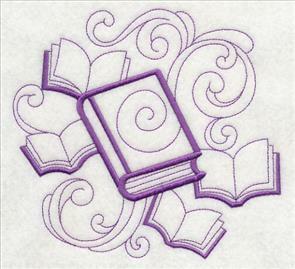 Curl up with your favorite book, and you've got the perfect design match! 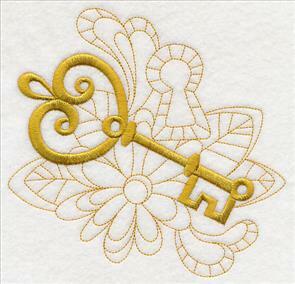 A fancy key and trio of feathers add an instant elegant update to any decor project. Brilliant on pillows and framed art. 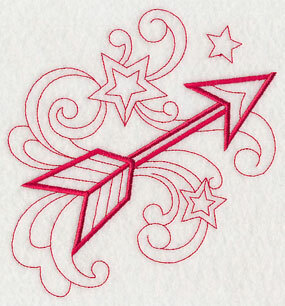 Inspired by classic notebook doodles, these arrows will fly onto a wide variety of embroidery projects. One is created in the traditional style, the other has a sophisticated edge. 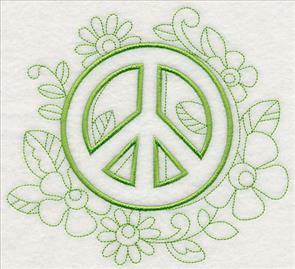 A peace sign and shooting star add charm to backpacks, book covers, and other school gear. 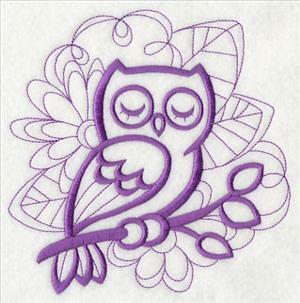 Great for teens and kids' gear, too! 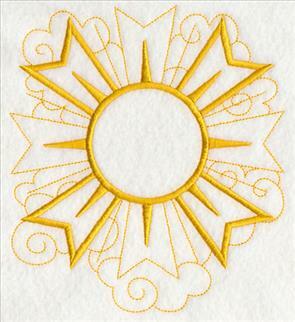 Whether you're a night owl or early bird, these moon and sun designs are sure to be a treat for everyone! 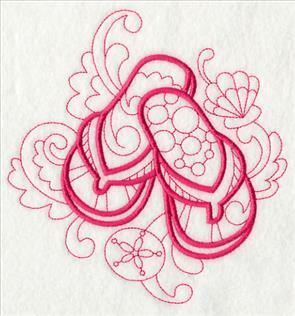 Stitch the doodles together for a fun twist, or pick your favorite to use alone. 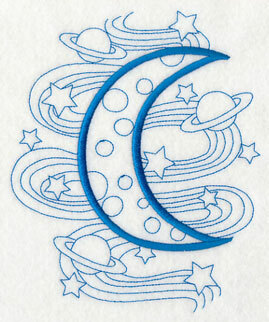 3.43" x 3.85" and 2.68" x 3.00"
A brilliant comet and planet evoke imagery of the night sky. 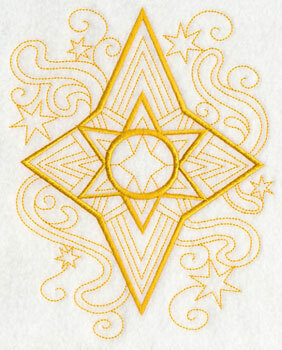 Stitch on any project for a fantastic (and fast!) 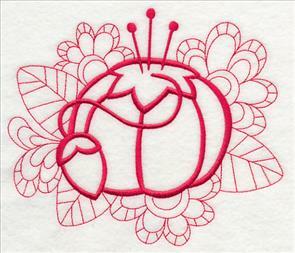 embroidery update. 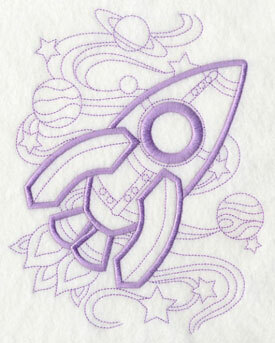 3.87" x 3.44" and 3.02" x 2.68"
Take a trip to outer space with this rocket and astronaut design pair. 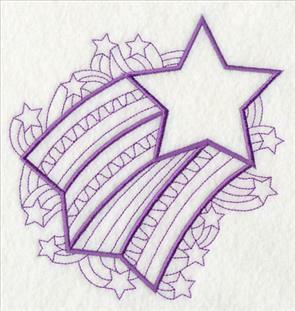 Terrific on kids' gear, plus back-to-school projects, too! 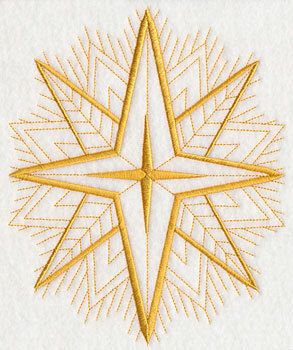 3.85" x 3.76" and 2.99" x 2.93"
These intricate star designs are simple, yet sophisticated design choices for a wide variety of projects. 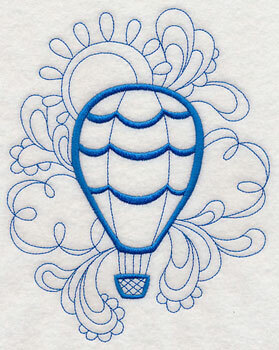 Add to pillows, tote bags, and more! 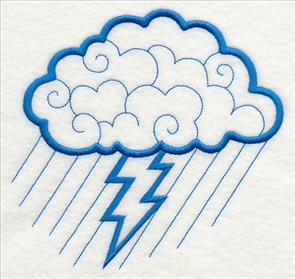 Whether you prefer blue skies or stormy weather, these rainbow and thunder cloud designs will shine on school gear, kids' projects, and apparel. 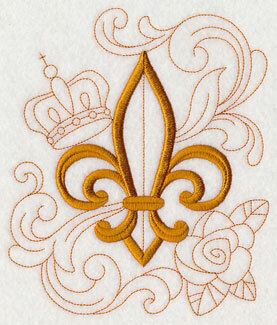 Stitch a hint of majesty to your embroidery with these one-color fleur-de-lis designs. 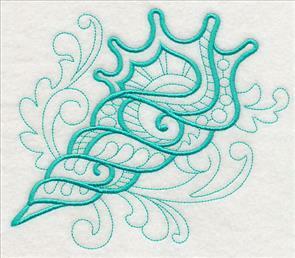 Rich colors and delicate details only add to the regal look. 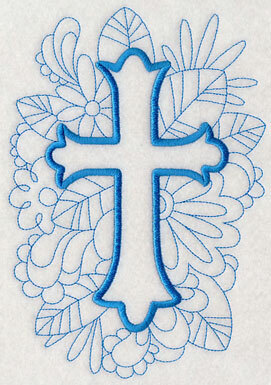 Bring faith and joy to your embroidery with these beautiful cross designs. 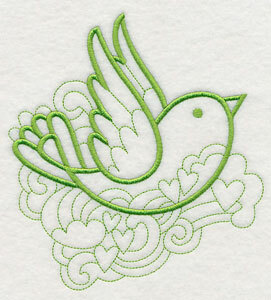 One features greenery and lively flowers; the other offers elegance with doves and roses. 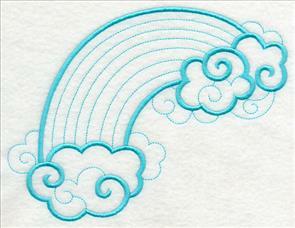 Using just one color thread for these lighthearted doodles means they're as quick-to-stitch as they are fun and playful. 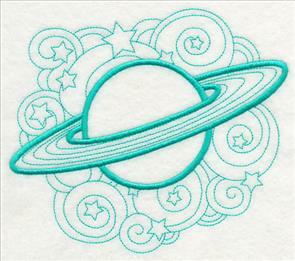 Update garments, tote bags, and more with these surprisingly easy designs. 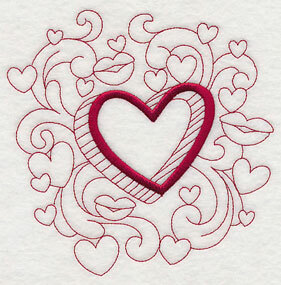 You'll fall for these heart designs! 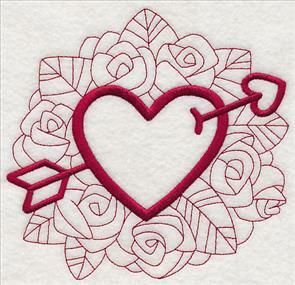 A classic heart and heart with arrow offer opportunities for Valentine's Day, weddings, anniversaries, and more. 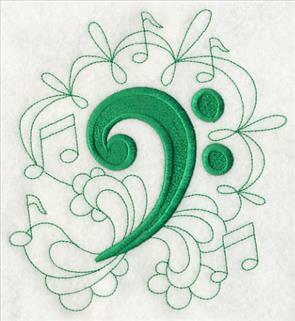 Any music lover will appreciate the simple, yet sophisticated treble and bass clef designs included below. 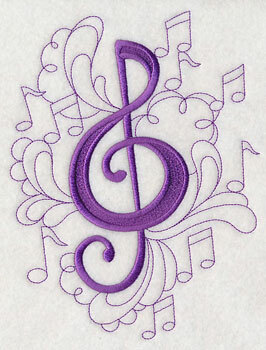 Stitch on instrument cases, apparel, home decor items, and more. 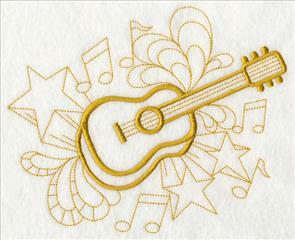 Pair the music notes design on the left with a brilliant guitar doodle for your favorite musician. 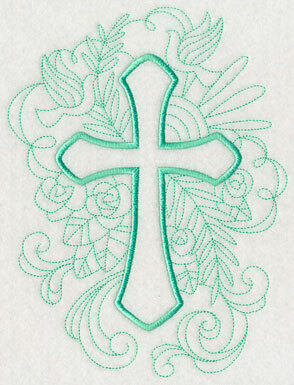 Fun details create an eye-catching appeal; one color choice provides ease. 3.87" x 3.15" and 3.01" x 2.45"